Thank you as we continue our work to bring you independent news and views. 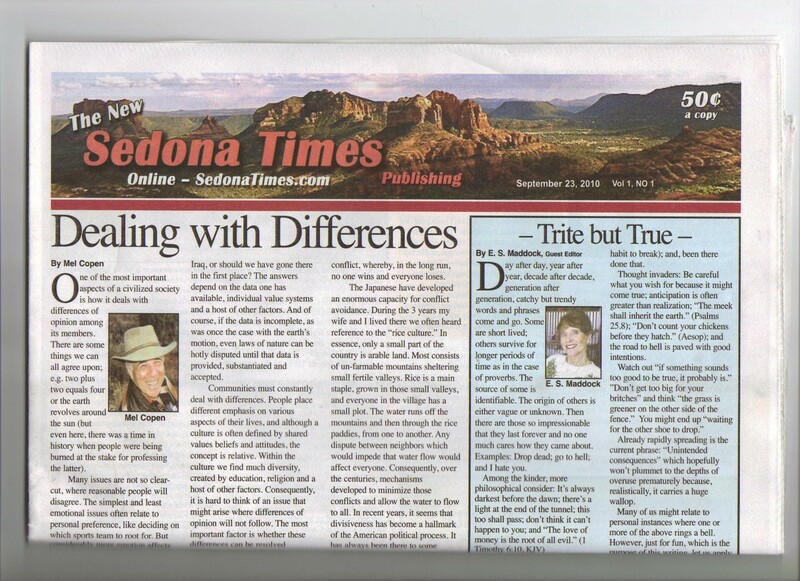 The Sedona Times Publishing LLC online subscription donation is $30 USA and International: Click on the Subscribe button above to keep the Sedona Times free news media alive and well. With every $30 donation, you can receive a Sedona Eye Four Paws Up Shout Out in Poco Diablo McGuire’s latest column acknowledging your generosity! When making your donation, type HiPoco in the comment section and Poco will give you an online Shout Out! Subscriptions and annual donations are self-generated online by readers using the payment button above. Readers may choose from a list of payment options including a PayPal automatic annual donation and subscription renewal. We maximize your gifts! Contact Editor@SedonaTimes.com for specific information. Help yourself to our free print option! Print articles using the Print Tab embedded with each post! Our Top Ten Weekly Headlines eBlast is available by request and it’s FREE. 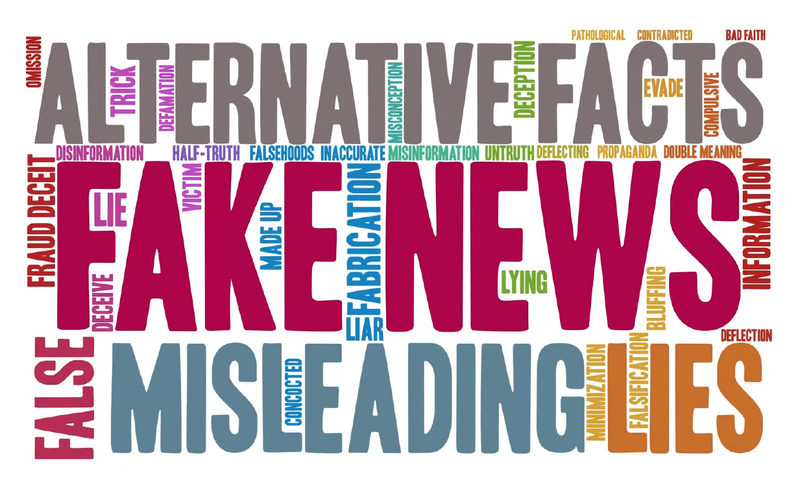 Visit the SedonaEye.com Home Page and enter an email address to receive the next Top Ten Weekly Headlines eBlast by Arizona’s best news team and writers. We do not voluntarily share and will never sell your email addresses! SedonaEye.com is an interactive news site, so express yourself daily! Let your voice be heard. 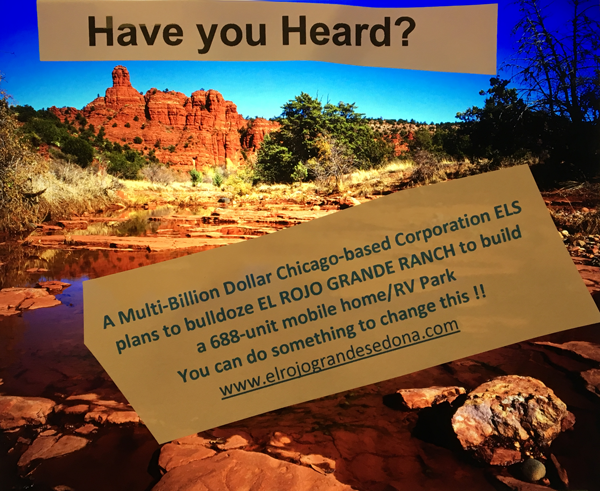 Contact Sales@SedonaEye.com with your customer service and or subscription questions. If you prefer to donate more or even less than $30, we will generate an online donation invoice. All gifts are used exclusively to provide you with the best news source. 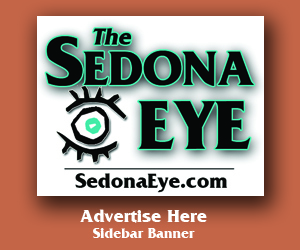 To purchase online advertising, contact Ads@SedonaEye.com. (See “Advertise” on this site.) 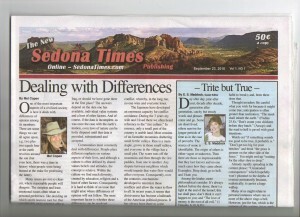 Customer service and satisfaction are top priorities at the Sedona Times Publishing LLC, SedonaTimes.com and Sedona Eye LLC. For financial support in an era of diminishing mainstream and alternative news resources, we thank you. 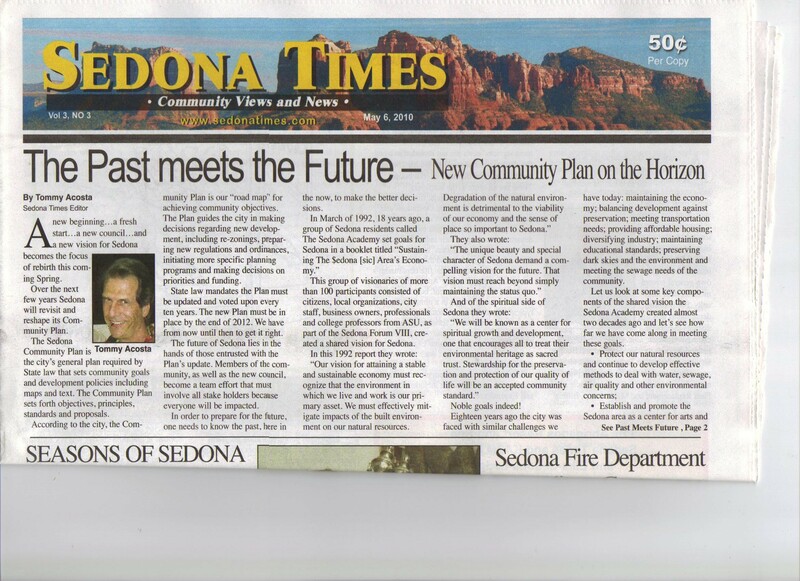 You are welcome to contact Editor@SedonaEye.com or Publisher@SedonaEye.com at any time with questions or comments.